Talk Tuesday: Never Give Up On Your Dreams! Time will pass regardless of what you do in life so why not make the best of it by pursuing your dreams. Everyday is a gift so when you wake up to see another day, you are one day closer to achieving your dreams. 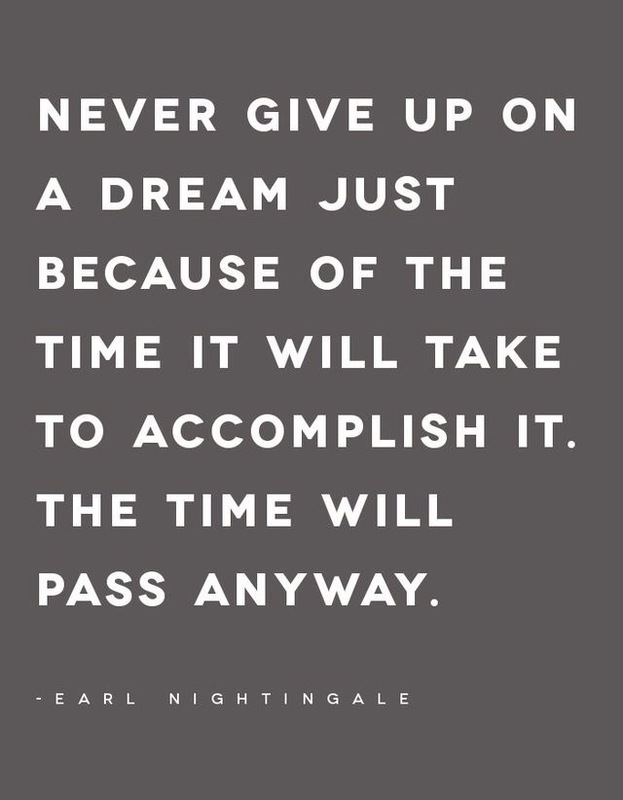 Don’t give up and take the time you need to accomplish your dreams. No one said it will be easy but I promise it will be worth it. Never give up on your dreams! Feel free to follow me on Pinterest. « Let God Lead You!